The comp series 2.1 boot packs a punch for its entry-level status. It's injection 3D molded shin guard, reinforced heel, and internal liner system makes it one of the best value boots on the market. 3D injection molded Air-Cell padded impact shin guard. 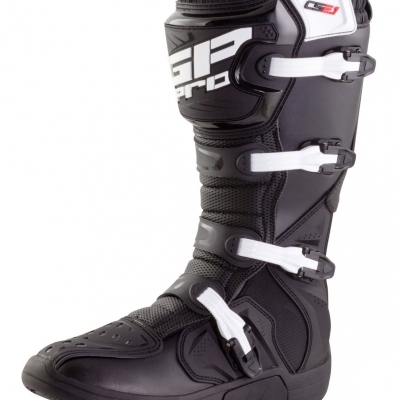 Twin embossed synthetic heat shields protect you and your boot. 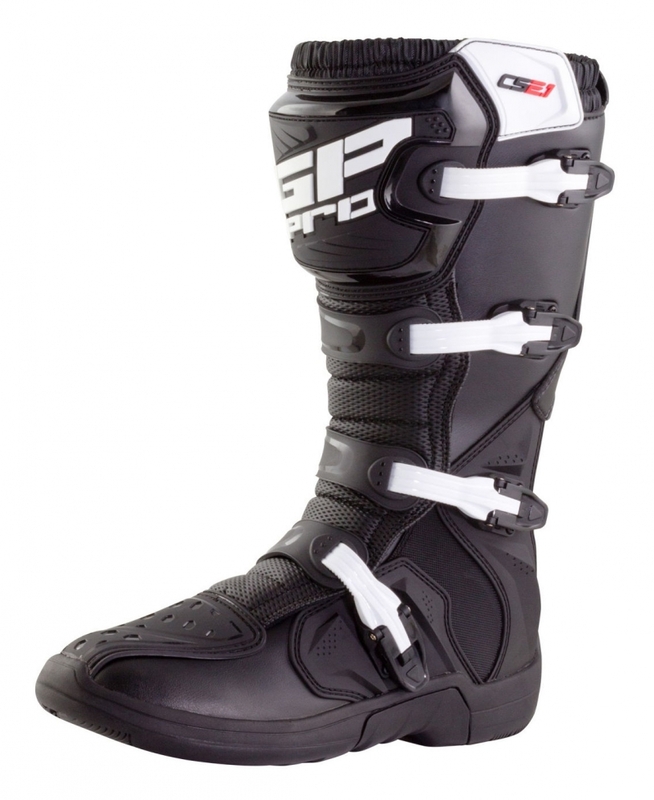 3D molded shift protection saves your boot from premature wear. Reinforced, padded internal liner system (no booty required). Adjustable nylon straps and fl oating buckles. 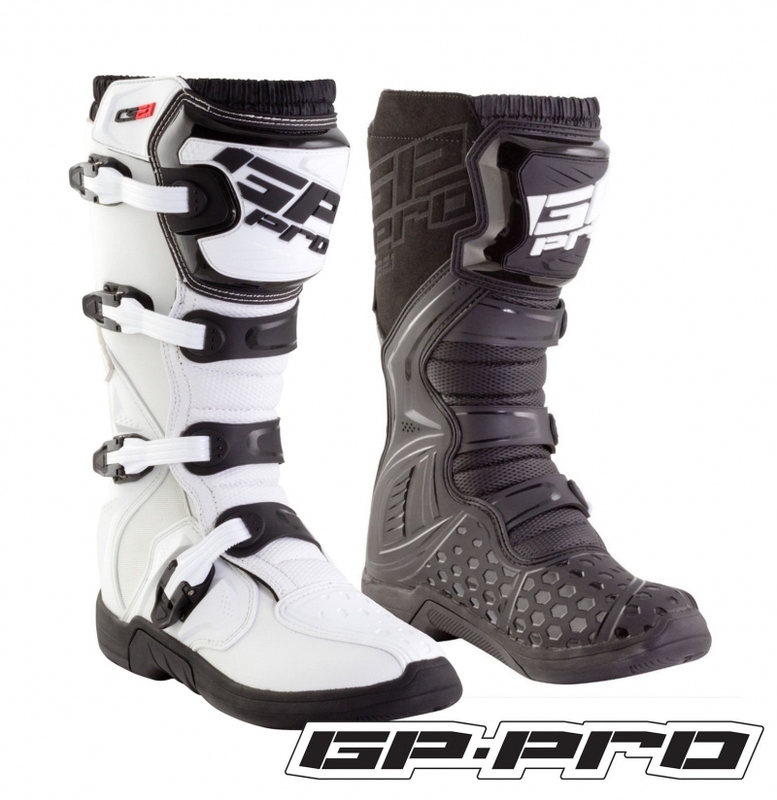 Elastic gaiter provides a comfortable rim around your calf while sealing the opening from debris. Nylon plastic composite reinforced protective heel plate.